Once again another Wednesday is upon us and this is where little ‘ol me tells you what I’m spec’ing on and dreking on. This week is exciting for new small publisher and indie books, not so much going on with the big two. Cemetery Beach which is a new favorite from Image is out that I’ve been looking forward to but it wasn’t my top pick, but it’s a top read. I think we have a new hit artist coming out of DC on our hands. We saw his Wonder Woman And Justice League Dark Witching Hour #1 Cover B cover heat up a bit, still selling almost double cover price after two weeks. 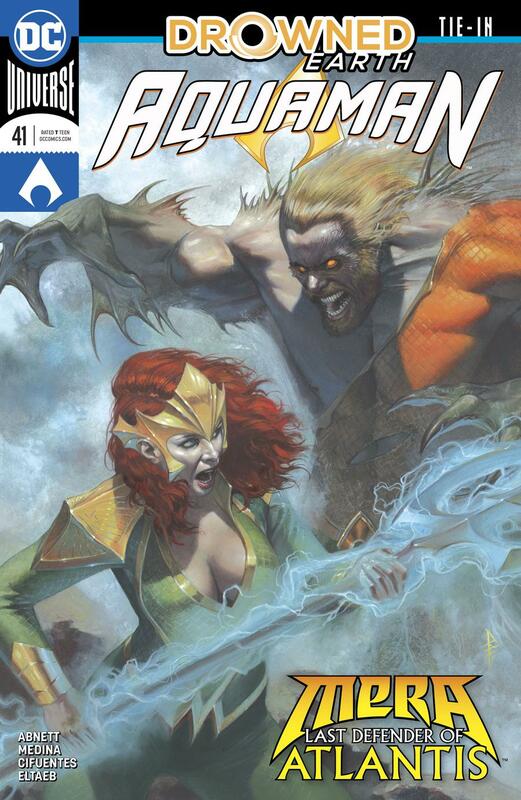 This week Riccardo Federici brings us a regular cover A with Aquaman #41. Is it me or does his style kind of resemble a bit of Esad Ribic in it? Which is not a bad thing, I love Esad Ribic’s art work. Not only was it Jason Aaron’s writing that made me a Thor fan but it was Ribic’s artwork I fell in love with. Leave it to DC to get people to buy their books based on cover art. I don’t hear many people talking about the stories within but we sure do talk a lot about their covers. Move over Middleton, I prefer Federici’s cover this week over yours. Awesome A beats Killer B this week. I will admit one thing, I hate every single cover for this new book. They’ve done Shuri zero justice in that department. 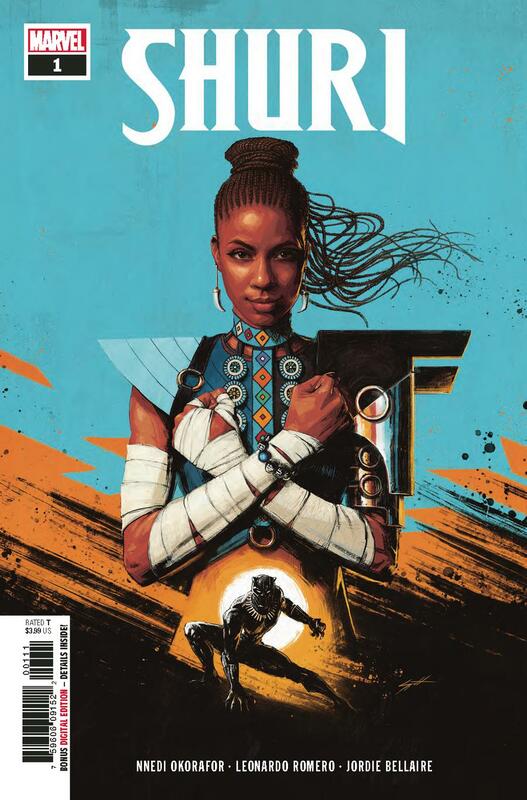 With that out of the way, it’s still my pick for Marvel this week which goes to her first standalone series Shuri #1. I must admit, I really dug her character in the Black Panther movie so I’m rooting this book is a great read and hopefully the interior artwork is much better than the exterior covers we’ve seen. Shuri’s first appearance is in Black Panther #2 (2005) and is still pretty affordable. With her rising popularity, the time to buy might be now before these perhaps continue to go up as I think Marvel has continued future plans for this character. Perhaps this next pick is because I’m an original Shrek fan. But this is no goofy Ogre movie or story. 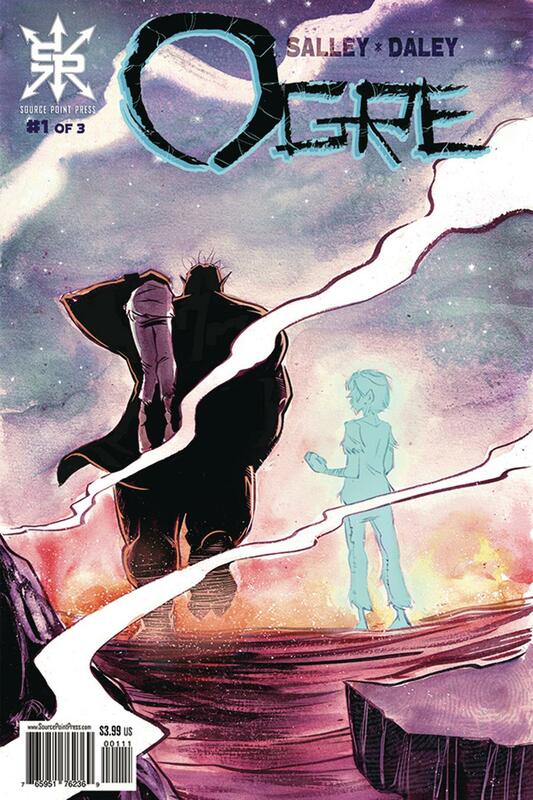 My indie pick goes to Ogre #1. From Source Point Press which has seen a few hits come out from the press lately, these are small print run books and most shops don’t even bother ordering them. This one caught my attention though as a definite check out book if done right and if the artwork is good. A reclusive beast sits locked in a castle prison cell with the ghost of the corpse he is chained to. And now he must decide if he’ll join in on an escape plan that could set him on an adventure he’s not prepared to embark upon. Also be on the lookout for You Can Try Again One Shot from Olivia Walch. She’s does a popular online webcomic http://imogenquest.net but also is a really smart gal, with a PHd in Mathematics. So it’s definitely a book I want to check out. Scout Comics is a comic force to be reckon’d with now. 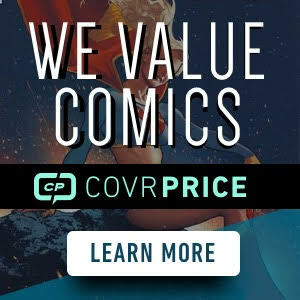 They made some recent announcements for the publisher at NYCC and with a slew of books optioned like The Mall and Long Lost, everyone should keep an eye on their new books and even their existing books. 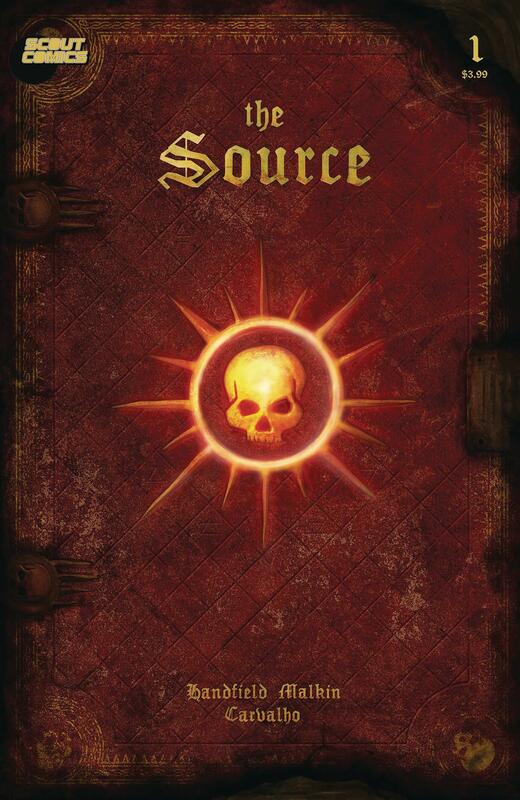 The Source #1 is one of those books. Already sold out at most online retailers. Written by History Channel’s Knightfall writer Don Handfield, that’s already one step in the door to getting a media option in my opinion. The Source is the story of Bennett Miller, a high school teacher in East St Louis who still lives with his grandmother. One day Bennett is approached after his class by a mysterious old woman, Ms. Putnam, who tells him that magic is real… and he’s the one prophesied to return it to humanity. The only problem, it’s been outlawed for thousands of years by the ancient Few, a powerful sect who hoard it to prolong their own lives and will stop at nothing to keep it secret. Based on true history, real legends, and actual folklore and myths. Now on with the dreaded “avoid” pick, every writer and artist worst nightmare when it comes to selling their hard work. I really don’t like picking on him but he just makes it so easy. This weeks avoid pick goes out to X-Men Black Mystique #1 regular cover A by J. Scott Campbell. Seriously, why do we keep getting the same cover, over and over and over and over again. What does everyone seem to be drawn to with his skimpy girl cover art? I really want to know. If you’re a Campbell fan and particularly seek out his Mary Jane covers, why do you like his artwork? This new cover makes Mystique look like she’s got an upside pear as a head wearing an orange wig in the same pose we’ve seen a million other times by Campbell. 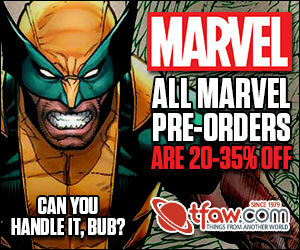 I actually enjoy Campbell’s other work, like the NYCC Return of Wolverine cover art. We need more of that, less of Mary Jane. The other avoid which I hope is not too late as most shops were putting these out on Saturday October 13th is all those damn Walking Dead Anniversary variants in blind poly bags. Walking Dead is total garbage now when it comes to speculative value. If you plan to throw your money away on those, just send that money to me. I’ll send ya a one of a kind Poyo sketch in return, maybe even on a Walking Dead blank variant that I’m sitting on. I’ve been over Campbell for at least 2 years or longer. My problem is this: he has great artist talent but chooses to stick to the same cheese-cake-I-don’t-eat body type. He does purely because it sells to a certain demo. The same demo will buy his quad-set photoshop covers over and over (for now). Campbell is going down the same path as other artists before him. His target demo buyers will tire of this repetition and stop buying eventually. Yeah. I will admit, if he’s got a hot cover to flip I’ll buy but I don’t buy his art because of his art, particularly his MJ covers. Just my observation: he doesn’t really appear to care about comic fans at all. His Danger Girl series — which was a fan favorite and really put him on the map — kept getting later and later then dropped altogether while still incomplete so he could pursue the video game market. When he returned it was only for quick money-grab pin-ups. His style hasn’t changed or evolved in all the years he’s been an artist. Only the women’s faces change really. Not sure there will be much of a legacy for his art. Not this year but two years ago at NYCC, at one point in time no one was standing in line to get his autograph, which he claimed was limited to one free per person. So we just kept circling around his booth after grabbing one of his variant covers from Midtown for like $10 each to get him to sign and he never charged us after our first signature for the subsequent signatures. I swear he never looked up or would look me in the eyes. BTW I’m all in for the Federici cover being the better of the two Aquaman covers. Have really enjoyed his detailed art inside the covers as well. Yeah, I’m not feeling the Middleton cover this week but I really do think Federici’s art on Cover A is superior to Middleton’s on Cover B this round. I’m working on a J. Scott Campbell cover building app. 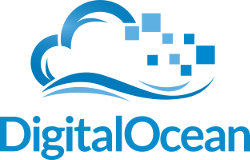 You pick Female/Male, Skin Color, Hair color and outfit – then just print them out yourself! The lucky few customers can still profit from rare Walking Dead anniversary variants selling for higher prices although I agree non-rare issues aren’t hot. Might be quick flip potential but these will likely sizzle off. Anyone willing to pay premiums for these anniversary issues are just throwing money away, unless they just really like them that much. Buy what makes you happy. I thought some of the covers were cool but I’m just at that point now I’m done with Walking Dead and not spending a dime more on them. Always enjoy the Spec n’ Drek articles!! !